This entry was posted in Uncategorized and tagged German News, News. Bookmark the permalink. Gorgeous cover! 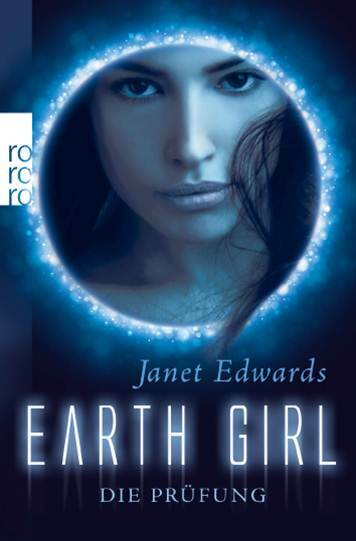 I can’t wait to hear more about Earth Girl.